This morning, I am sharing my review of a new romance / women's fiction novel from author Evy Journey. While I am not always a huge fan of romance novels, this one offers a bit of suspense and psychological thrills that I enjoy. 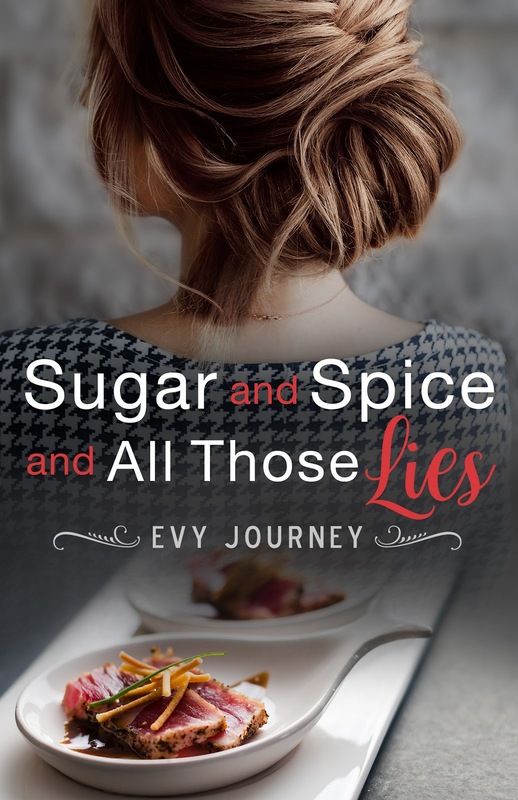 What did I think of Sugar and Spice and All Those Lies by Evy Journey? Check out my review & enter for a chance to win a prize in the book tour giveaway at the end of this post! Sugar and Spice Catches Readers with its Flawed Characters. The characters in this novel range from immature and naive to self-centered, self-absorbed and brooding. From the beginning pages, I did not particularly like any character in the story. They each had faults and flaws and issues--but, there was an enduring hope that continued through to the end that each could somehow find love and a future. While the storyline moves nicely and the scenes flow well from page to page; it is the characters and their never-ending faults, doubts, and inconsistencies that keep readers engaged from beginning to end. Sugar and Spice Combines Soap Opera Romance with a Psychological Drama. Fans of "love at first sight" romance novels with love triangles and trust issues will certainly enjoy this book. If you are not a fan of soap opera romances where the words, "I love you," are dropped within minutes of the couple's first meeting--you may meet this novel with a bit of eye rolling. I am not a fan of romance novels with superficial, love-at-first-sight encounters. 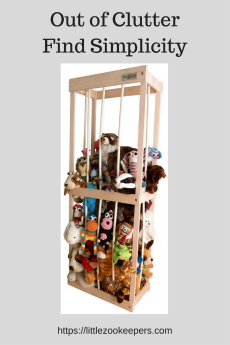 However; Evy Journey allows her characters to build on those silly, in-lust connections--and she creates relationships that will actually interest readers from those encounters. There are some inconsistencies in the character interactions that lessen the potential effect of the psychological aspects the author presents--but, the author does a nice job combining that superficial soap opera world with a little, real-world, psychological suspense. Would I recommend Sugar and Spice? This novel holds the realism of a soap opera--but, the hope of real-world relationships. While I didn't like the characters--they all had flaws and personality failures--I wanted to see the good in each of them--and I wanted them to find happiness. If you enjoy love at first sight romances with flawed characters who wheedle their ways into your heart--this is a light, quick read that I would recommend. 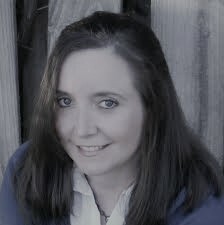 To read more reviews, please visit Evy Journey's page on iRead Book Tours. I liked that the characters are flawed and not perfect. I love to read love stories and flaws and all we all want one thing and that is to find love! I am like you sometimes when they start out saying they love one another it kinda makes me second guess it but I will take your word that it is better than just that. I will have to read for myself.